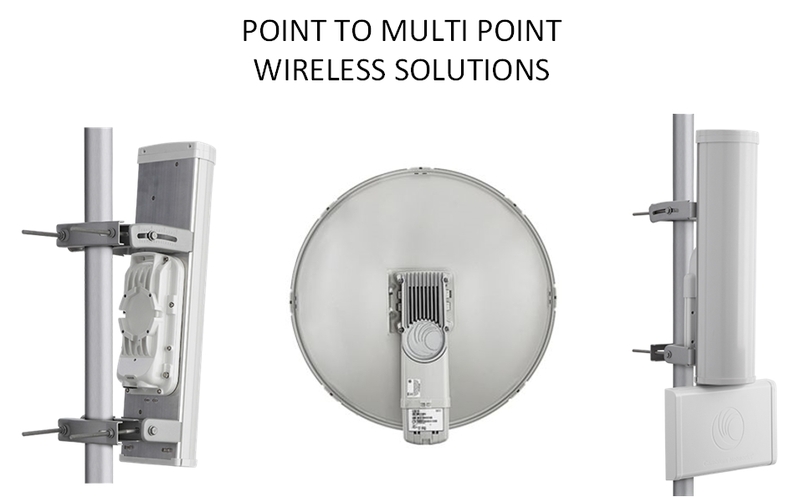 Our Point-to-Multipoint (PMP) and ePMP™ wireless broadband solutions can deliver anywhere, anytime access with high-speed voice, data, and video communications serving multiple people in multiple locations. 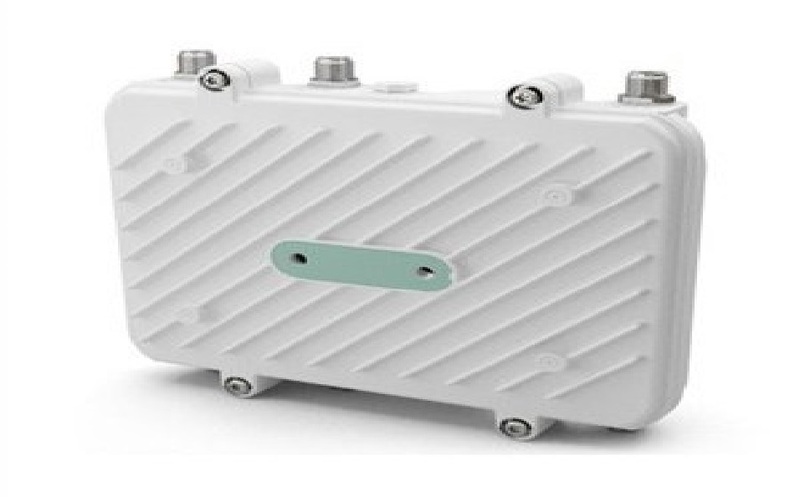 Rural Connectivity – Wireless networks make broadband access to multiple locations extremely cost-effective. 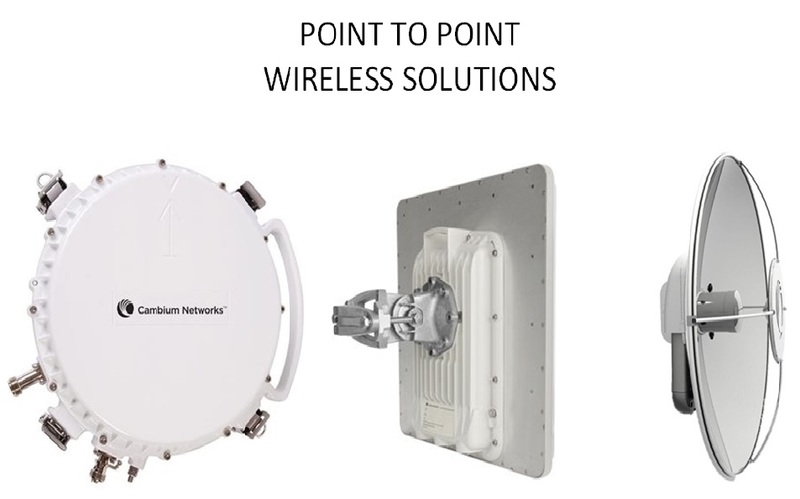 There are no major equipment or software investments needed to deliver scalable, interference-resistant, high-speed connectivity to multiple locations. 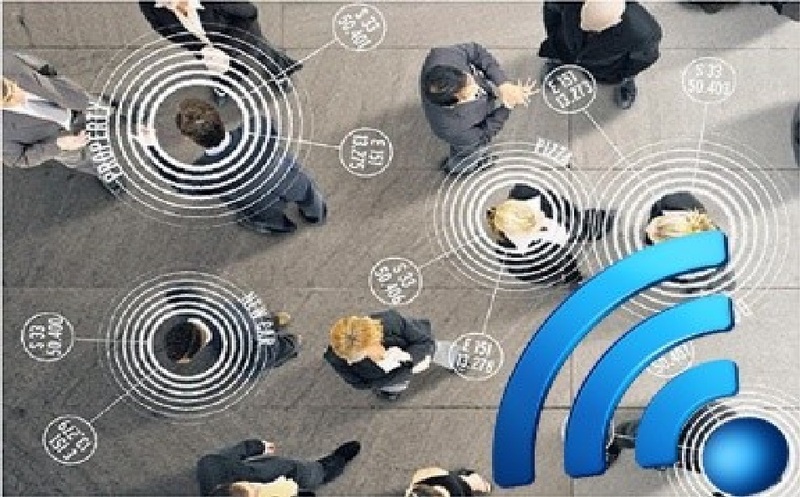 Video Surveillance – Wireless infrastructure enables rapid deployment of video security cameras to the exact location where they are needed. Low latency means that the images will be consistently sharp. 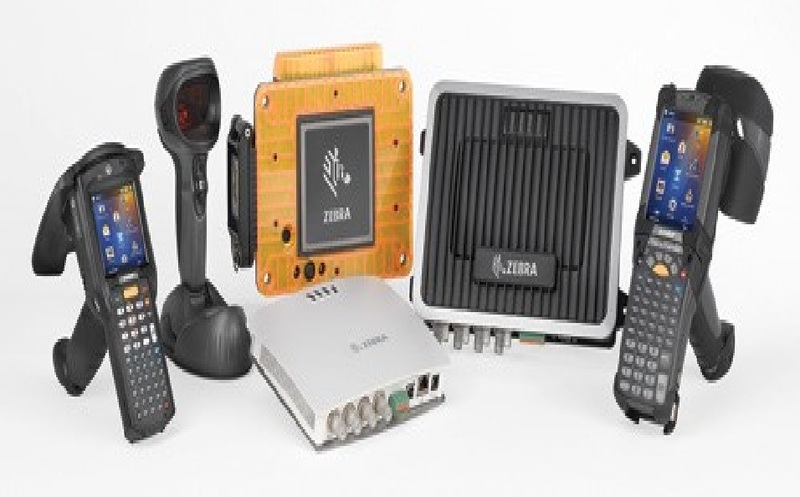 Business Connectivity – Reach remote locations or connect a business or educational campus for high-speed information sharing of data, voice, and video services.